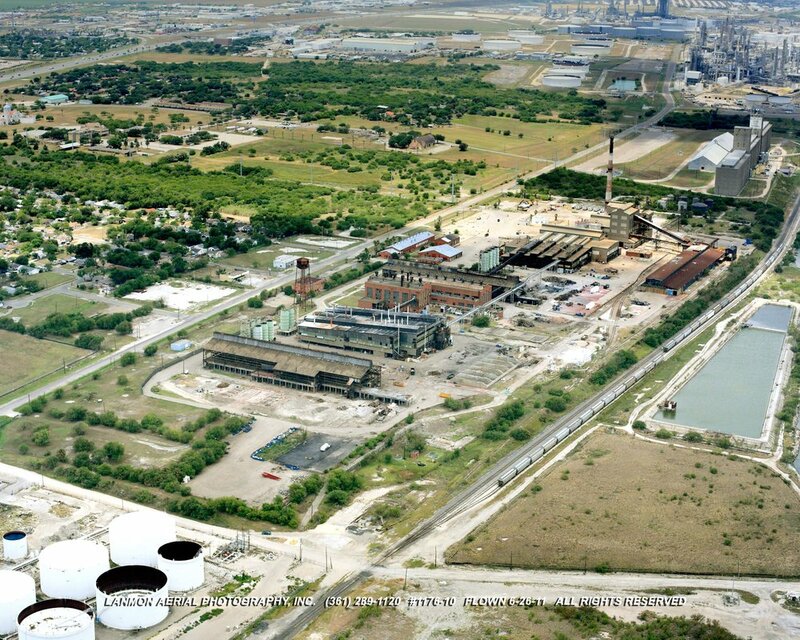 The former ASARCO/Encycle Facility was originally a zinc smelter and later a recycling plant. The facility also included its own power plant, 52 buildings, a 315-foot smoke stack, a water tower, 11 metal silos, cooling towers, and numerous ASTs, The demolition of this EPA designated Superfund site required resourceful and innovative ways of razing structures containing hazardous materials while situated across the street from a residential neighborhood. ERP, in coordination with the EPA, TCEQ and the Bankruptcy Court, oversaw the removal of more than 35,000 tons of material from the site. ERP implemented a sophisticated air monitoring and reporting system to ensure dust from demolition did not leave the state boundary. The site also included the removal of a large stack that was filled with hazardous materials and coated with asbestos and lead paint. Mast climbers were used to abate and demo the stack in a manner that was safe and protective of the environment.